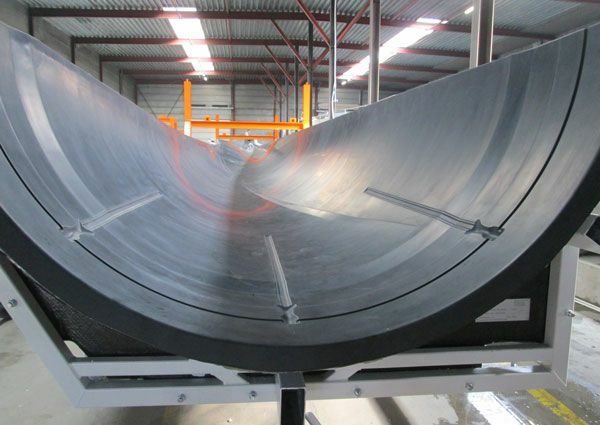 is the preferred partner when it comes to reliable and cost-effective composite tooling solutions where time-to market plays a key role in determining the success of the project. 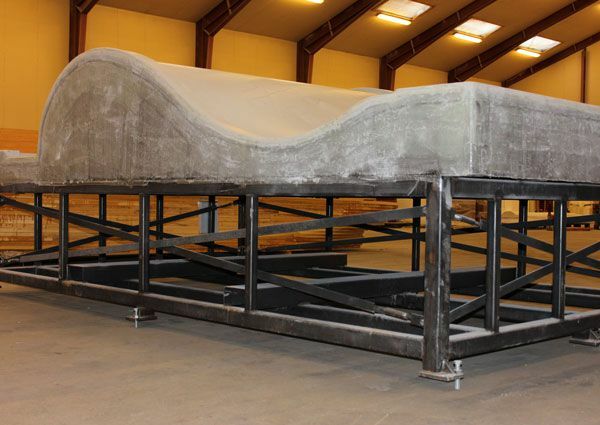 With many years of experience in the composite industry, skilled and competent staff and top-level quality assurance we guaranty our customers first-class products that are extremely accurate, consistent and durable in operation. With many years of experience in design and production of composite tooling solutions, we offer a wide range of composite products to support production in e.g. the wind, marine and automobile industries. Our high-precision 5-axis milling machines allow us to produce all kinds of shapes in all sizes within tolerances as low as 0.1 mm. This together with our extensive know-how give us endless production possibilities and our customers a guarantee of high quality and accurate products. Tolerance measurement and alignment are integrated features in our quality assurance program and our ISO 9001 certification forms the natural platform for our quality efforts. To meet the requirements of complete traceability and to document the performance of our solutions, customized reports containing all relevant information are prepared. With our technology, knowledge and capacity, we are also able to face challenges related to new and innovative composite solutions. We are prepared to expand our business scope and broaden our minds to remain a significant player in the composite industry. For prototypes and one-offs, a direct mould solution is the perfect choice. With this type of mould your project’s liquidity and time table will improve significantly and you will have no master plug taking up storage space. With our three 5-axis CNC milling machines, working within tolerances of +/- 0.1 mm, we are able to manufacture extremely precise and durable master plugs. 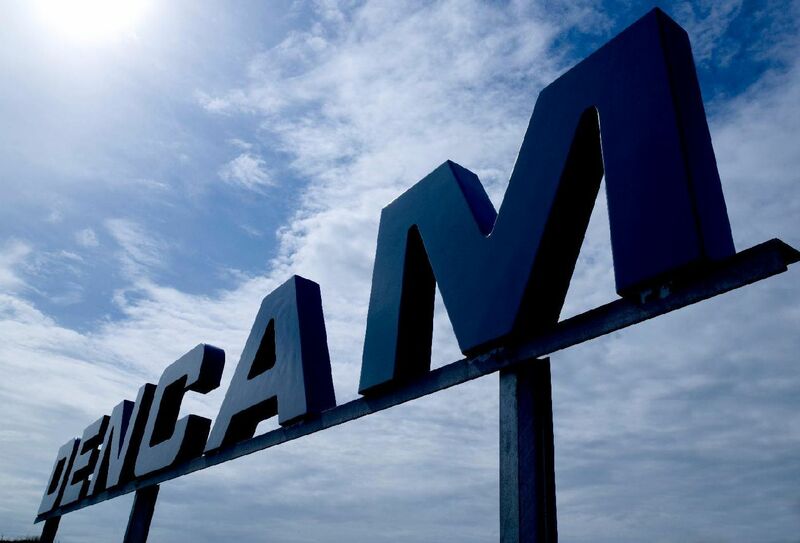 Dencam is manufacturing moulds for industries such as the wind, auto and boat industry. Our moulds are of a high quality, cost-effective and stable. Lately, our focused innovation work has led to the development of the direct mould which is milled directly on our milling machines. 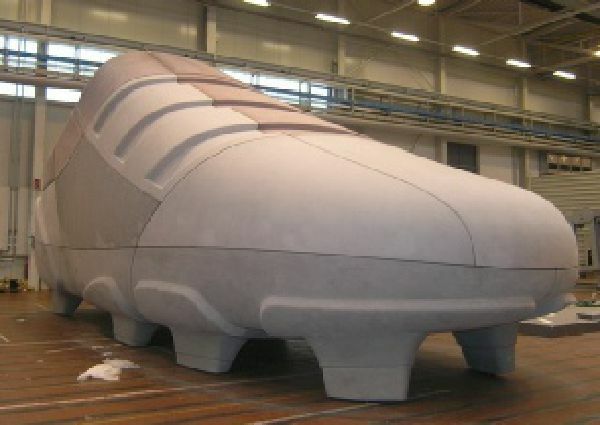 Models as a pre-step to the actual design and development phase or models for sculptures, art objects or the like can be produced with extreme accuracy on our milling machines. We wish, through fulfillment of our customers’ demands and expectations, to be perceived as a trustworthy and customer-oriented supplier of consistent quality products and we always strive towards zero defect deliveries. To remain our customers’ preferred supplier of composite tooling solutions, we aim to have a good and solid quality system that is continuously updated and maintained. In our line of business, our main area of thrust is quality, maintained and promoted by a highly qualified and dedicated team of employees. 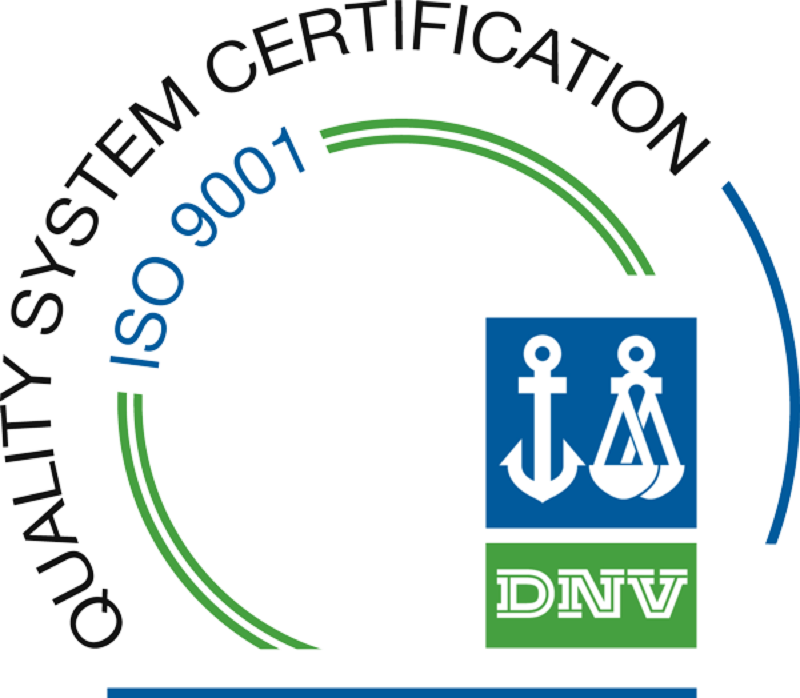 Our ISO 9001 certification forms the natural platform for our quality efforts, but we always seek to go beyond the basic requirements and take steps to detect and eliminate quality issues throughout our supply chain. Scanners and laser tracking are used to provide precise accuracy and alignment of all of our products, and our choice of materials as well as suppliers are subject to comprehensive investigation and analysis. To document the proven performance of our solutions, customized reports containing all relevant information are prepared in order to meet the requirements of complete traceability. Through close cooperation with our customers, we will constantly work to improve production methods, material choice and the company’s quality system. - All employees must feel obliged to fulfill the goals and requirements that are established through visible quality management. - Through an economically healthy procedure, Dencam wants to be a competent, stabile and trustworthy business partner to our customers. - Improvement initiatives to be communicated throughout the organization with the purpose of offering our customers improved quality, service and prices.